Another Hard To Find Vehicle Just Arrived! 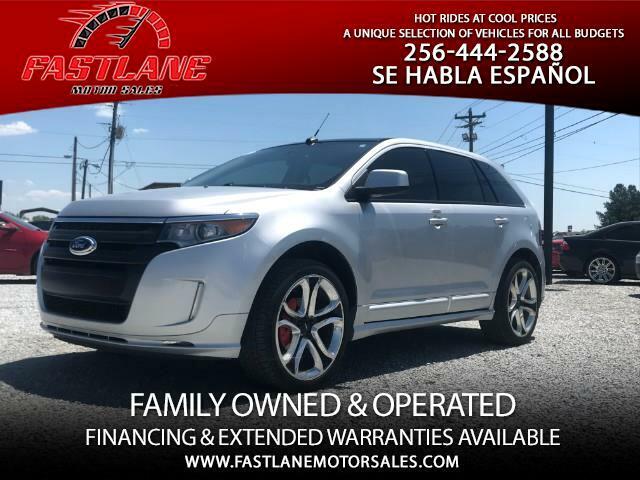 2011 Ford Edge Sport AWD ? ?22" Factory Wheels! Extra Clean Inside And Out, This One Is Very Sharp And Will Make Someone Very Happy. Microsoft Sync Technology, Heated Leather Seats, Sunroof. This Baby Has It All! Mileage is 151K Priced at just $14,450.